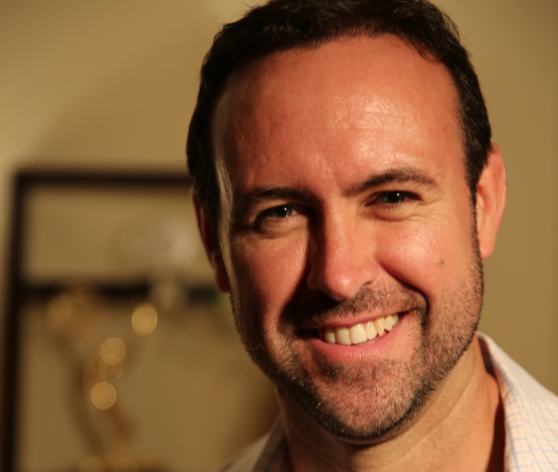 US indie MY Entertainment has hired Wilson Surratt as senior VP, development. The exec will oversee the development slate of home-grown and overseas formats at the firm, which was formerly known as MY Tupelo Entertainment. He will report to company president Michael Yudin. Surratt is the owner of South of Broad Productions, a New York-based indie, and has produced reality and unscripted series for numerous cable and international networks. “We’ve been looking for a development chief of Wil’s calibre for quite some while. Very few executives possess his combination of creative and production skill, professional status and track record,” said Yudin. This comes after Yudin acquired Raycom Media’s stake in MY Tupelo, which has been established in 2012 after Raycom bought the assets of Tupelo-Honey Productions. Following the deal, the firm has reverted to its original moniker, MY Entertainment.